Not All PTFE Seals Are Created Equal - System Seals Inc.
“Polytetrafluoroethylene,” or PTFE, is commonly referred to by the brand name, Teflon. It’s a term Dupont created after discovering the compound in 1938. Regardless of the name, there are hundreds of configurations on the market today, each with unique characteristics. Many of the compounds are filled with materials such as fiberglass, bronze, carbon, graphite, metal oxides and other polymers. Choosing the right one requires a careful balance of science and compromise. 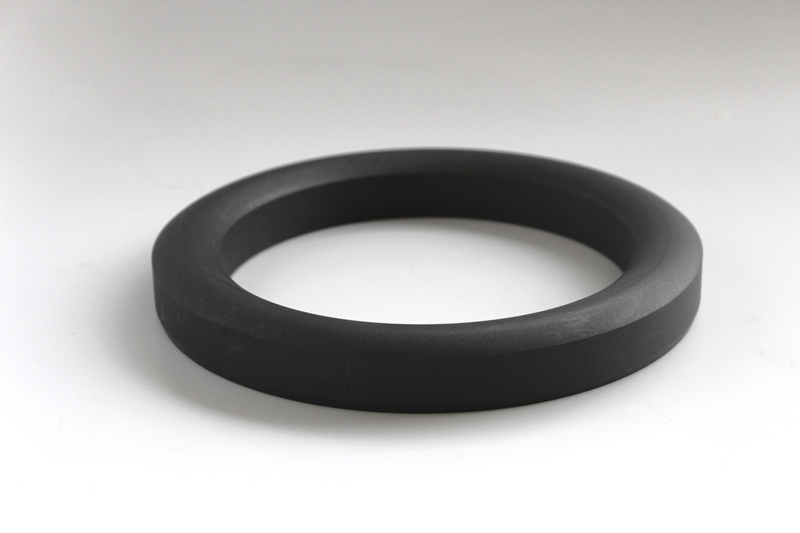 There are pros and cons to each one, but what all PTFE seals share is a remarkable resistance to wear and deformation. Below is a quick breakdown of the most common PTFE seal configurations and how they are used.